Guess The Graph! I Have Life-Sized Confessions! Who Am I? Guess If You Dare! 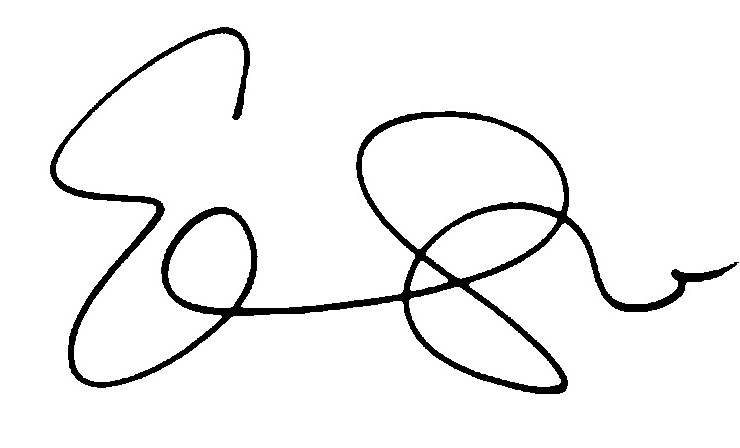 Ace The Autograph Addict April 5, 2015 Ace, Guess The Autograph! Guess The Graph! I Clash With Mad Men! Who Am I? Do You Think You Know! Ace The Autograph Addict July 14, 2014 Ace, Guess The Autograph! What’s up Fanboys and Fangirls from all over! Guess The Graph! I have a instinct when it comes to casinos, who am I? Ace The Autograph Addict July 7, 2014 Ace, Guess The Autograph! What’s up Fanboys and Fangirls from all over! It’s time for… If you remember last week, the guess the graph was for “I am conjuring up some pizza, who am I?” Did you guess it? It’s… Lili Taylor! Now, we have a new Guess the Graph! Guess The Graph! I am conjuring up some pizza, who am I? 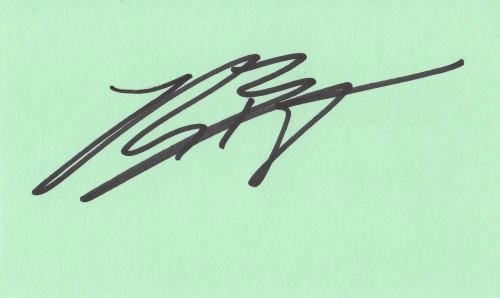 Ace The Autograph Addict July 1, 2014 Ace, Guess The Autograph! Guess The Graph! I Am A True Free Bird Of Detective Wisdom! Who Am I? Ace The Autograph Addict June 16, 2014 Ace, Guess The Autograph! What’s up Fanboys and Fangirls from all over! If you remember last week, the guess the graph was for “I left Vegas for the future, who am I?” Did you guess it? Guess The Graph! “I left Vegas for the future, who am I?” Venture A Guess If You Dare! Ace The Autograph Addict June 9, 2014 Ace, Guess The Autograph! What’s up Fanboys and Fangirls from all over! If you remember last week, the guess the graph was for “I have been Always Lovely To Look At in the Rouge, who am I?” Did you guess it? 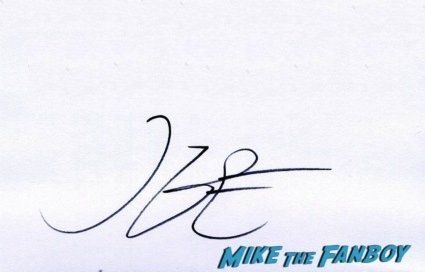 mike June 2, 2014 Ace, Guess The Autograph! Guess The Graph! When I Time Travel I See Myself! Who Am I! Think You Know? 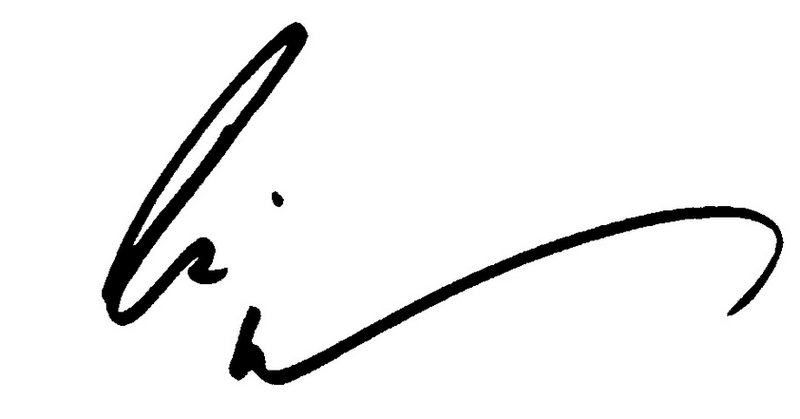 Ace The Autograph Addict May 26, 2014 Ace, Guess The Autograph! Guess The Graph! Ghosts Are No Match For Me! Who Am I? Think You Know? 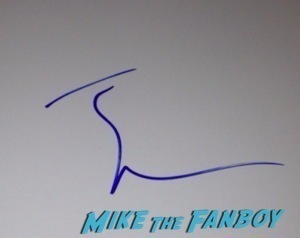 Ace The Autograph Addict May 12, 2014 Ace, Guess The Autograph! 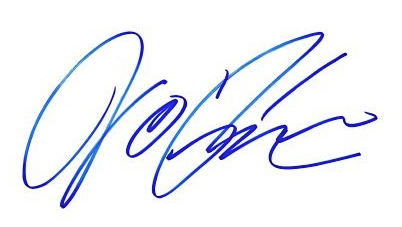 Guess The Autograph! I Am No Gentleman… Who Am I? Betcha Can’t Figure It Out! 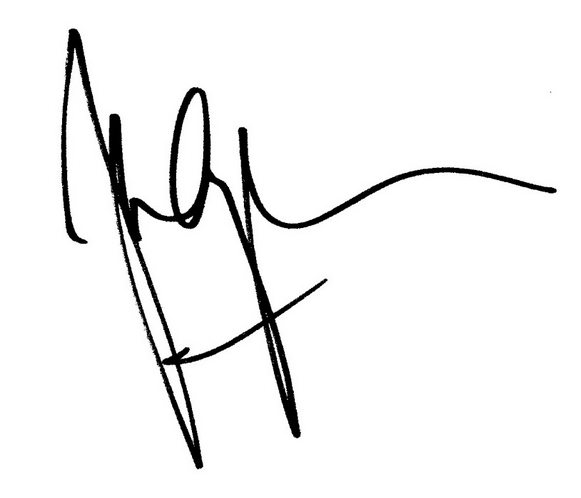 Ace The Autograph Addict May 5, 2014 Ace, Guess The Autograph! Guess The Graph! I am coming back as a different kind of woman, who am I? Ace The Autograph Addict April 29, 2014 Ace, Guess The Autograph! What’s up Fanboys and Fangirls from all over! If you remember last week, the guess the graph was for “I need to call a sitter and an acting teacher to help with my acting, who am I?” Did you guess it? 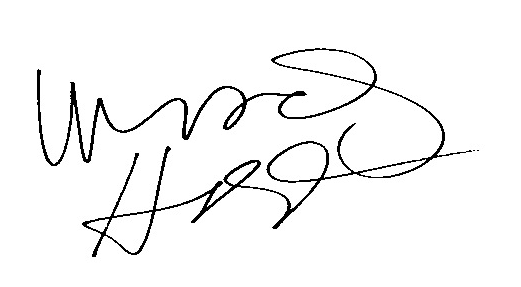 Guess The Autograph! I Need To Call A Sitter To Help With My Bad Acting! Who Am I? Ace The Autograph Addict April 21, 2014 Ace, Guess The Autograph! If you remember last week, the guess the graph was for “My first role could be seen to some as a Picnic, while others gave me complete Vertigo, who am I?” Did you guess it?